so early haiku would have been more nature oriented. 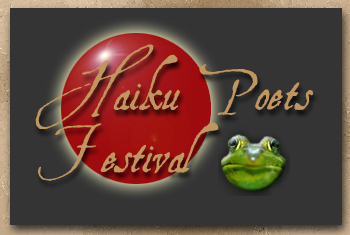 try your hand at the art of haiku. consented to allow me to showcase their works on these pages. works in any other venue, please contact them individually. AltaVista * Excite * Infoseek * Lycos * Webcrawler * & Yahoo!